I learned about this restaurant when I went to a local veg festival and I finally had the chance to check it out. 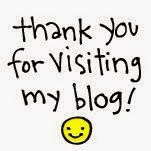 I be so late with my reviews, but better late than never. 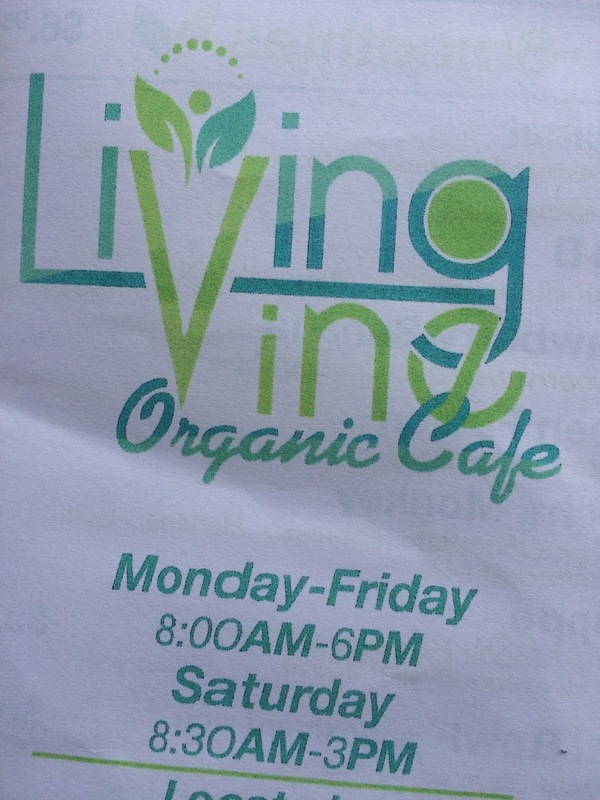 Living Vine Organic Cafe strives to use organic and non-gmo products. They source local foods and use eco-friendly materials. When I walked in I was greeted by a friendly staff and placed my order. 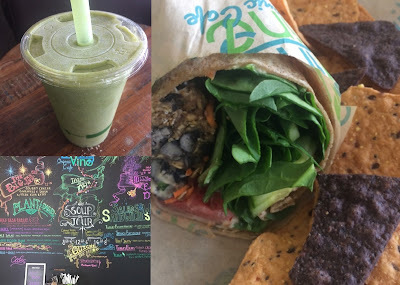 I ordered the black bean burger with their green fusion smoothie. The burger (can be had in a wrap or salad) comes with black beans, baby mixed greens, seasonal vegetables, and garlic aioli. The smoothie is made with spinach, kale, banana, and pineapple. I have a stronger preference for fresher healthier places to eat than fast food restaurants. I was totally satisfied with my black bean burger. It was delicious! This is a great place for a sit down lunch or grab a quick bite to eat at home. The vibe of this place is very chill and relaxed. If you've ever been to one of these types of cafes, you know the vibe I'm talking about. In addition to friendly staff, the place was clean. There's a lot on the menu that both non-vegans and vegans will enjoy. I'll be back again to try more items on their menu.